Why, you ask? Because we are going through something serious: missing tea. The sweet smell, the warmth, and the various tastes that tea bombards our senses with cannot be matched by any cup of coffee anywhere in the world. Obsessive compulsive about your chai? 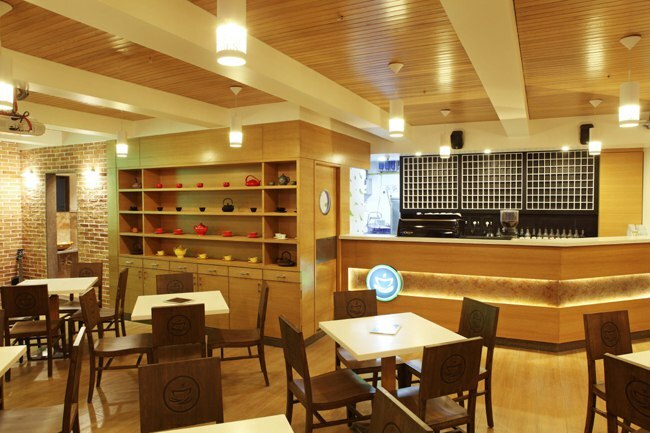 This chai cafe gives you ‘meri wali chai’, a place where you can customize 25 types of teas in 12,000 ways. 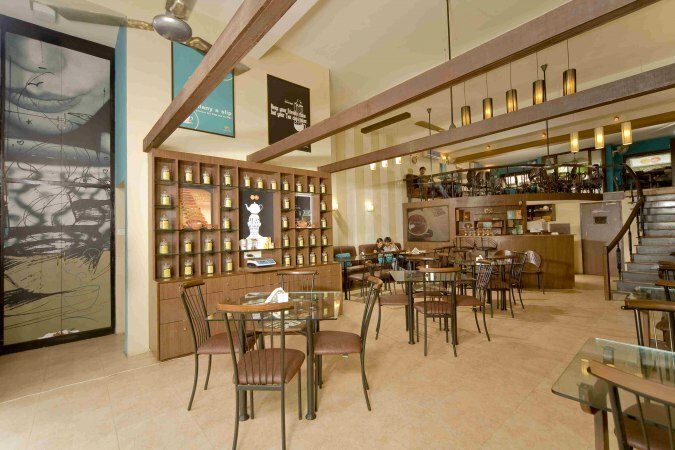 And we’ve got to agree with them, this is the ‘chai adda’ we’d love to chill at all day, every day! 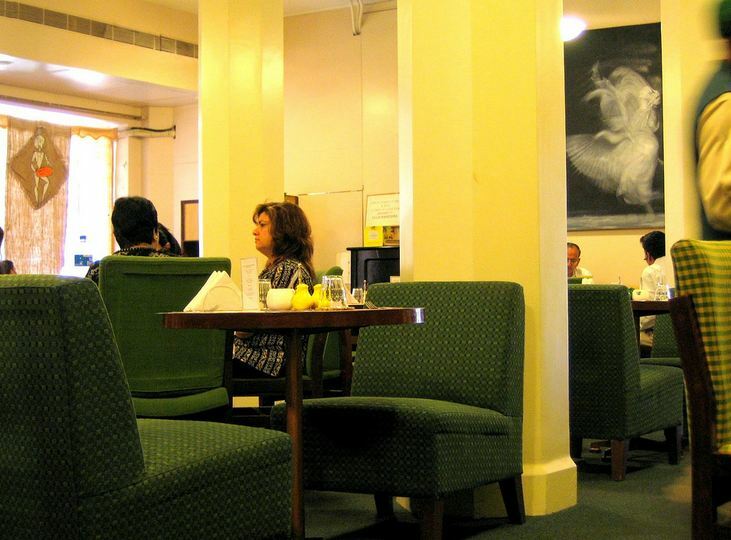 Get cozy in a corner with a book or have a romantic date at this charming place, all while sipping on their special teas. 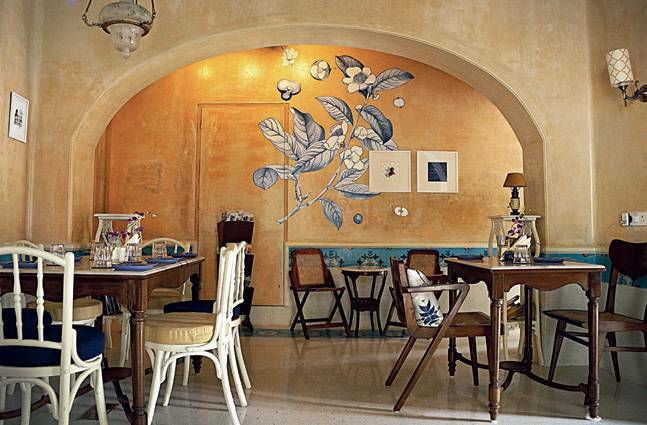 Try either the standard Indian chai or Malabari vanilla coconut tea at this tea shop in Mumbai, run by Brooke Bond, a popular tea brand! Think Bangalore, think filter coffee? Don’t! Look beyond, for at this beautiful place lies tea! And just to increase your passion for the hot beverage, the walls have been decorated with quotes and photos celebrating tea! Perf? We think so! All those fancy AF tea party scenes they show in movies? Well, it all comes true here at Tea Centre! Vintage vibes, waiters who serve you, and so many teas to pick from. 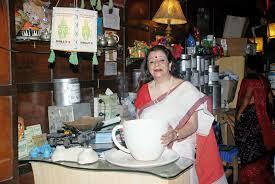 Tea Centre of India, we owe you one! We have to give it to Kolkata for having fabulous cafes with an old-timey feel, but this Indian tea shop takes the, er, tea! 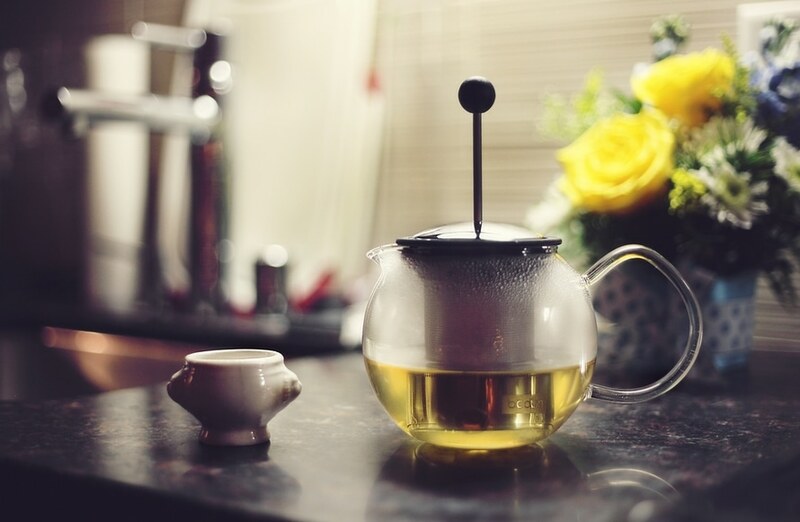 Run by India’s first woman tea taster, Dolly Roy, this one is the perfect blend (no pun intended) of cozy and lively. To visit? Absolutely! 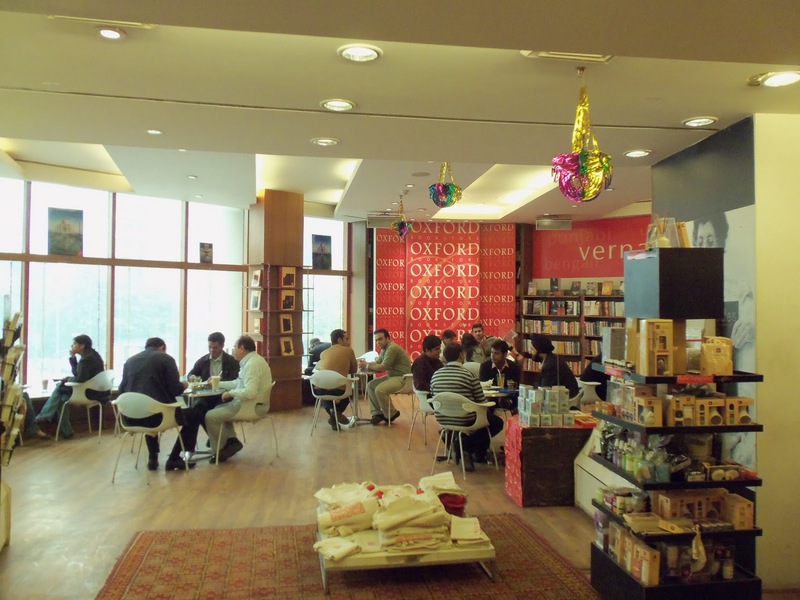 Not just any bookstore tea café, because this tea franchise allows you to leaf through books from the Oxford Bookstore! Haunt this place so much that one day you can claim to have tasted their 86+ special teas and blends! The teas that they have on offer here is just one part of The Chaai’s appeal. They have special rooms so that you can chill or work in privacy. Imagine how loud you and your friends can be in here! Chai overdose? 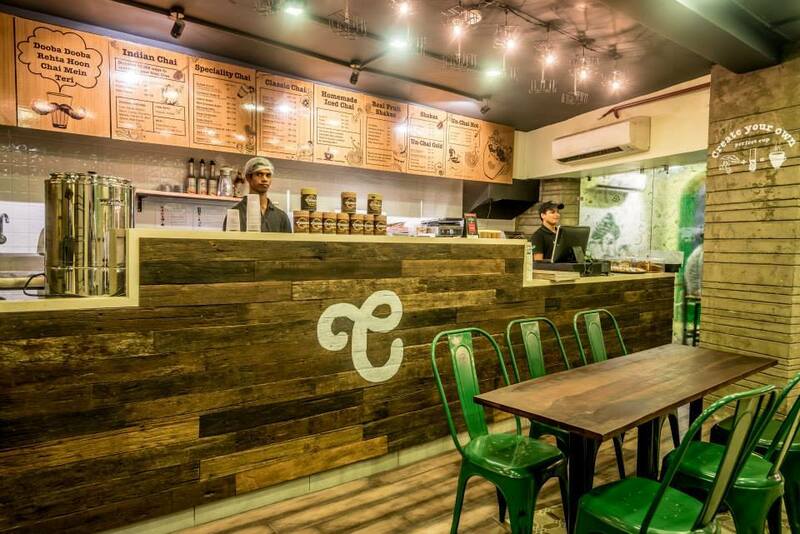 Not until you’ve had cutting chai at these tea stalls!